Bauer set out to accommodate the shooting styles of a broader range of players, and to do this they decided to offer a third flex profile that would complement what you would find in the Supreme or Vapor series. The NEXUS series is that third family with a Tru-mid flex profile. If you are a player that is looking for a stick with a quick release and a very natural feel, you should give these some serious consideration. 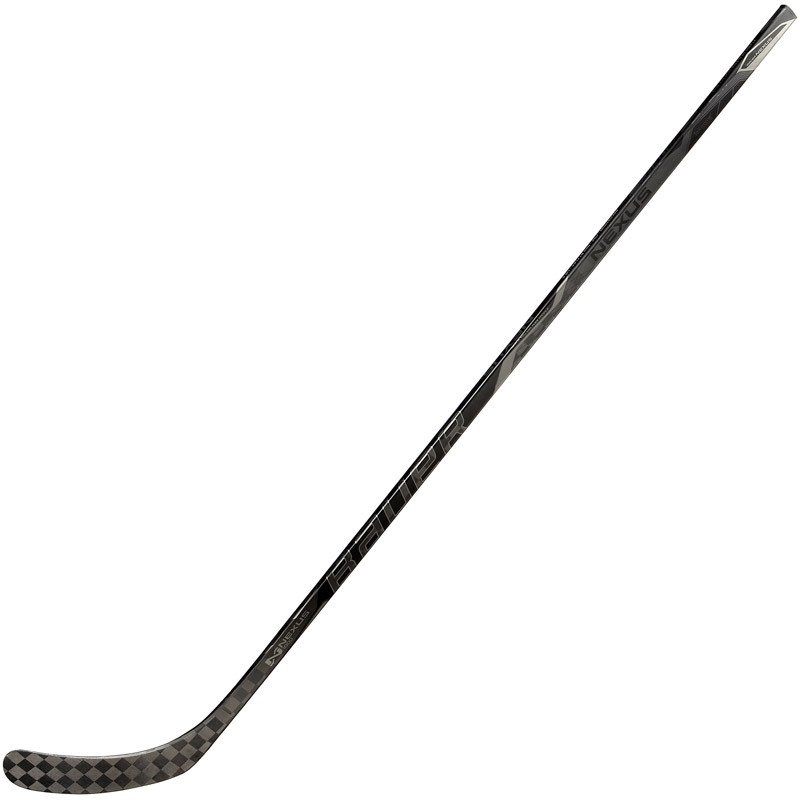 One of the first things that you'll notice when you pick up a Nexus 1000 stick is how light it is. In fact, it's one of the lightest sticks on the market. What makes it so light? It's a true one-piece stick, which means, that through the single molding process, excess material can be removed all while improving balance and ensuring performance consistency.